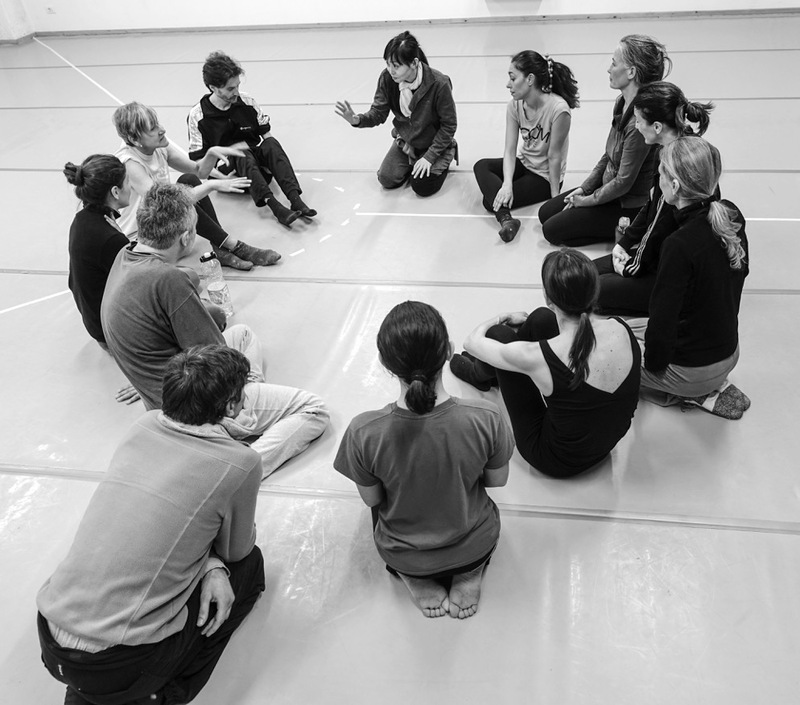 By teaching, Sayoko Onishi uses a method in order to find inner sensation as a process of physical expression by using techniques of Butoh, Chigong, Taichi Chuan, Oki-do-yoga. The aim is to found the individual expression of the person. Improvisation with images: use freely techniques of Butoh to discover his individual expression.